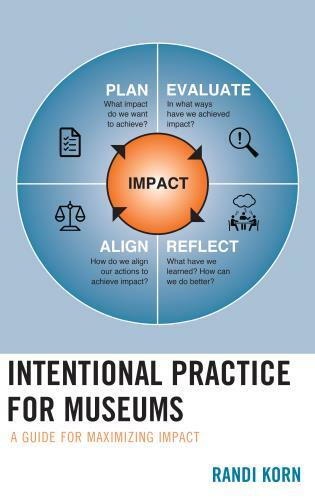 Museum planners Gail Lord and Ngaire Blankenberg demonstrate how museums and cities are using their soft power to address some of the most important issues of our time.Soft power is the exercise of influence through attraction, persuasion, and agenda-setting rather than military or economic coercion.Thirteen of the world's leading museum and cultural experts from six continents explore the many facets of soft power in cities and museums: how it amplifies civic discourse, accelerates cultural change, and contributes to contextual intelligence among the great diversity of city dwellers, visitors, and policy makers. 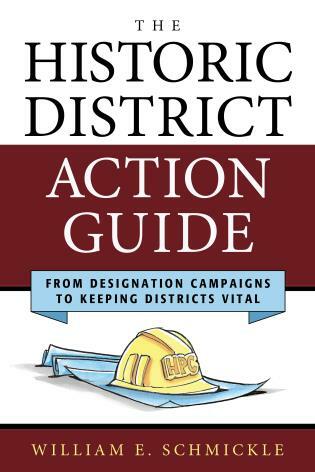 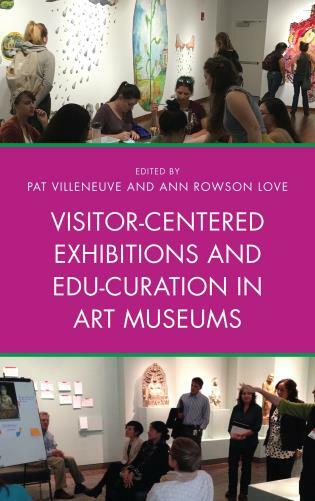 The authors urge city governments to embrace museums which so often are the signifiers of their cities, increasing real estate values while attracting investment, tourists, and creative workers. 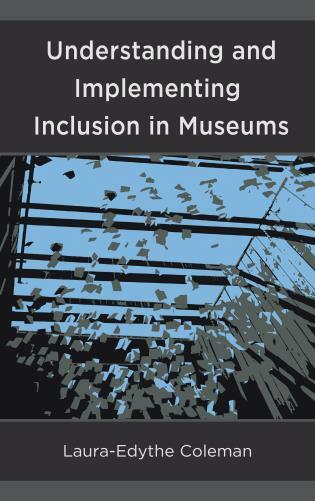 Lord and Blankenberg propose 32 practical strategies for museums and cities to activate their soft power and create thriving and sustainable communities. 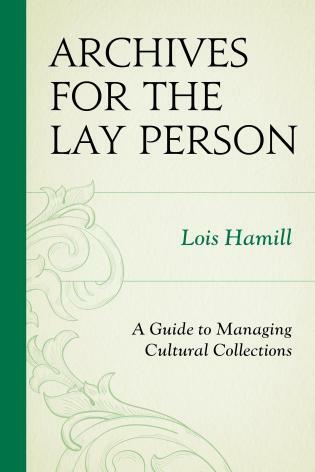 Follow the link below to watch co-author Gail Lord speaking about soft power on The Agenda, a popular public affairs program on TVO, a leading educational television broadcaster http://tvo.org/video/programs/the-agenda-with-steve-paikin/a-cultural-sleeping-giant. 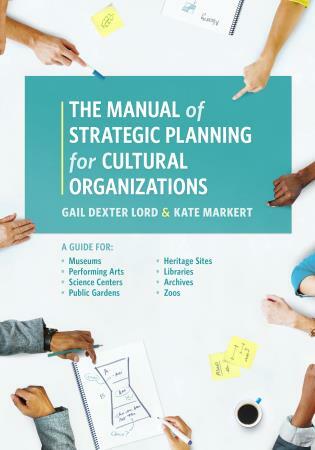 Gail Dexter Lord is co-founder and co-president of Lord Cultural Resources. 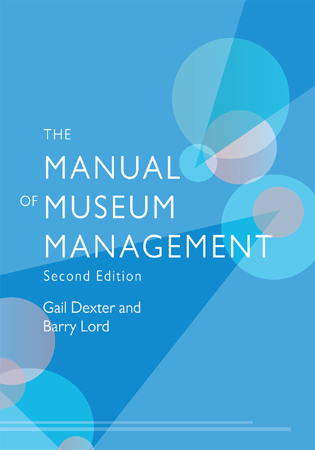 With Barry Lord, she is co-editor of The Manual of Museum Planning (1991, 1999, 2012), and co-author of The Manual of Museum Management (1997 and 2009) and Artists, Patrons and the Public: Why Culture Changes (2010). 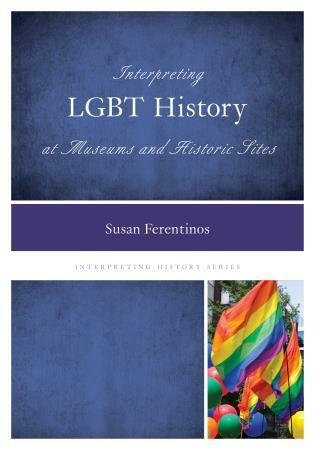 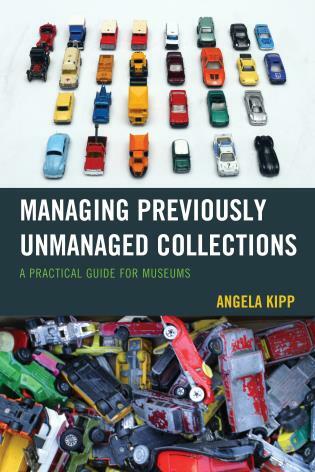 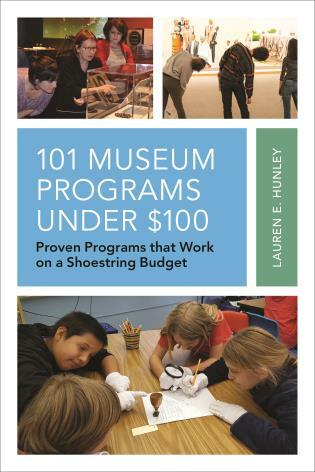 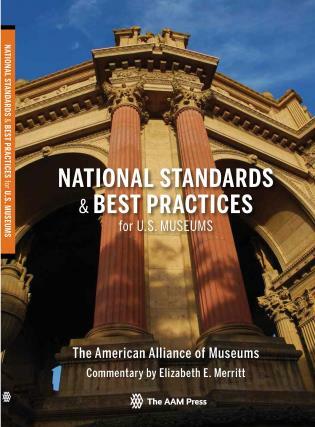 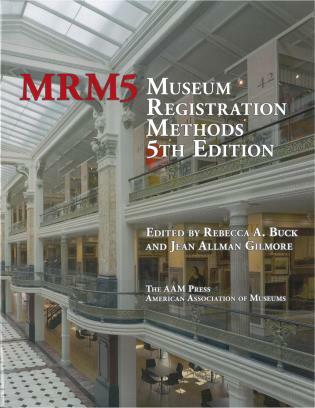 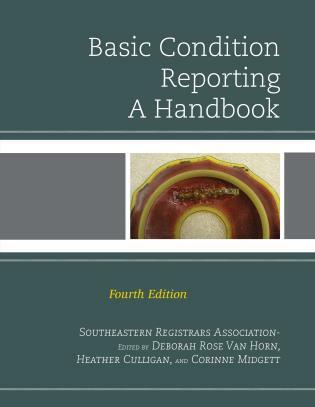 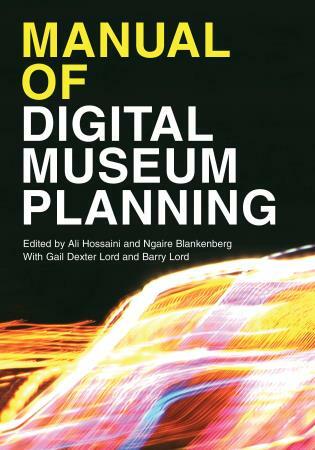 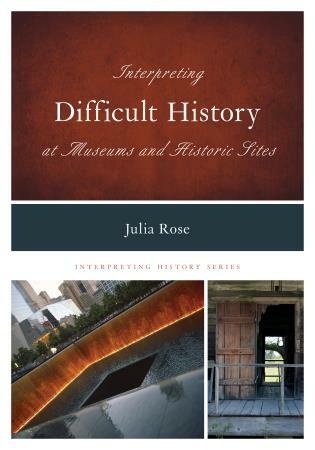 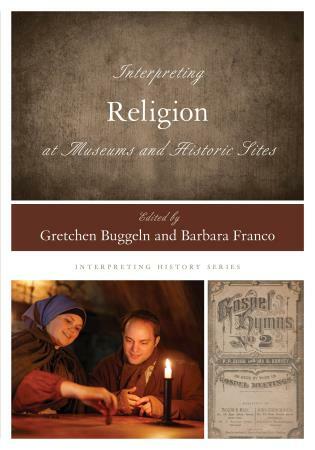 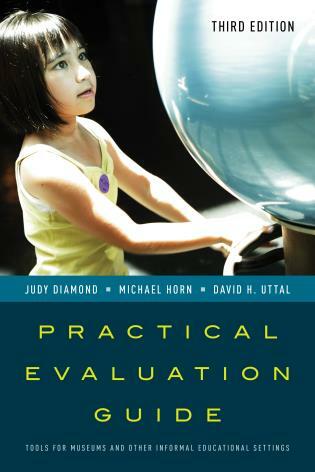 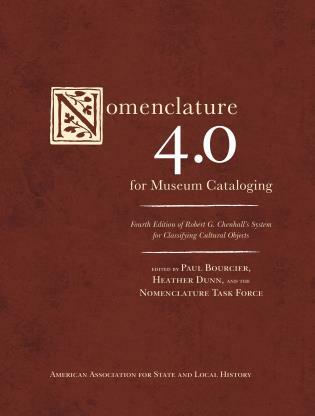 She is co-author with Kate Markert of The Manual of Strategic Planning for Museums (2007). 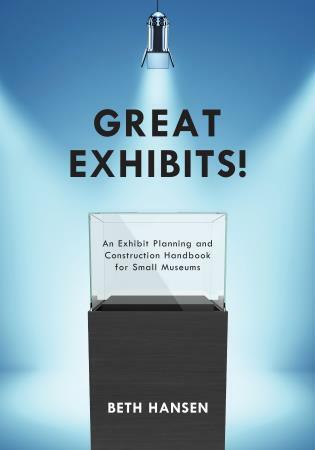 Gail has led cultural and tourism plans for cities as well as planning, management and exhibition assignments for museums, galleries and cities throughout Canada, the United States, the United Kingdom, continental Europe, North America and Asia. 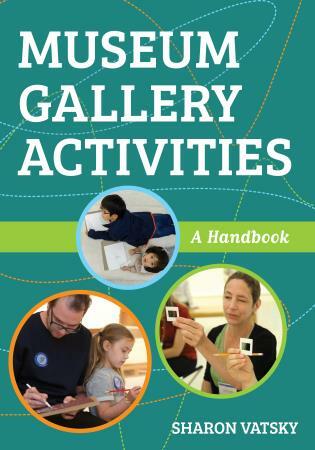 In 2014, Gail was appointed Officer of the Order of Arts and Letters by the minister of culture of France. 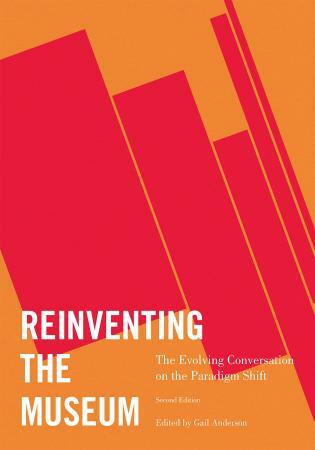 Ngaire Blankenburg is a principal consultant at Lord Cultural Resources. 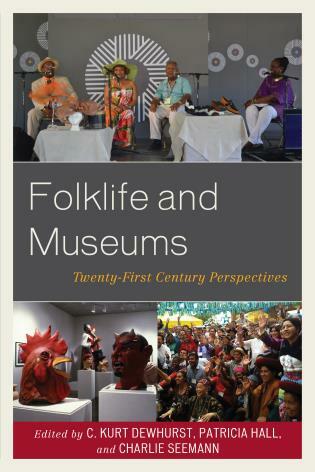 She has been a youth worker, jazz poet, cartoonist, documentary maker and television producer. 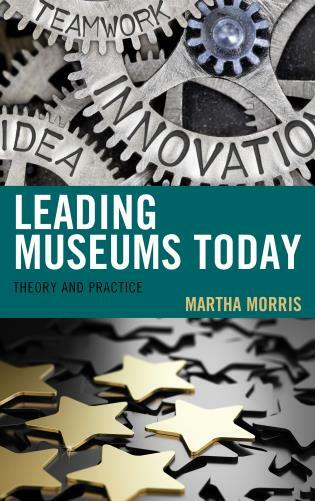 She directed the award-winning documentary Morris Fynn Goes Native (SABC), was co-director of Nkosi’s Mission (SABC/BBC) and is co-founder of the Museum of AIDS in Africa. 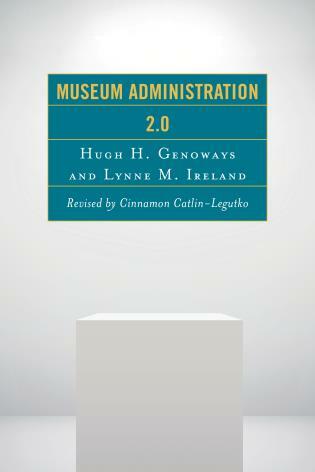 She has advised museum and cultural clients in Washington, DC; Patna, India; Dhahran, Dubai; Beijing, China; and Sydney. 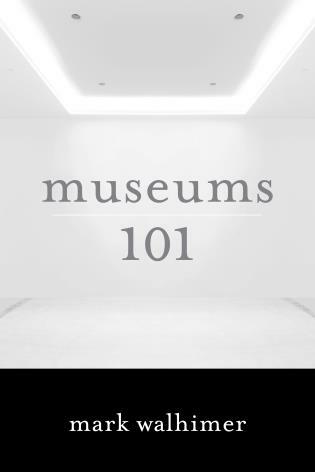 Ngaire grew up in Winnipeg, Harare, and Christchurch, and has lived and worked in Johannesburg, Toronto, Paris and Barcelona. 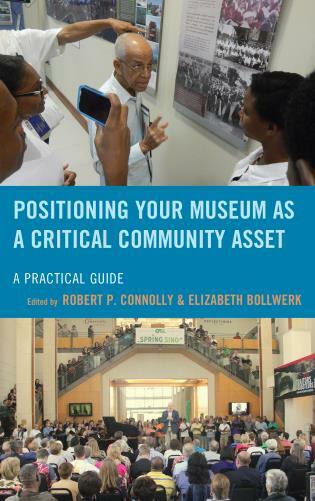 Cities, Museums and Soft Power is a must read for museum leaders who grapple with their institution's role in building cultural infrastructure locally or globally. 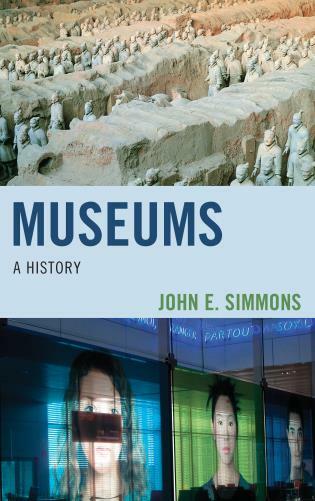 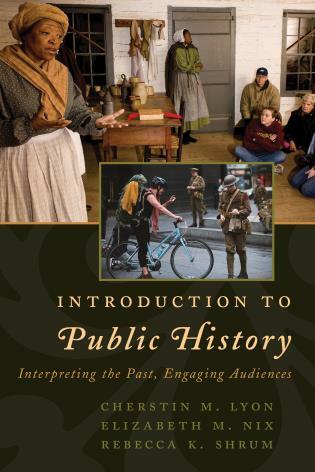 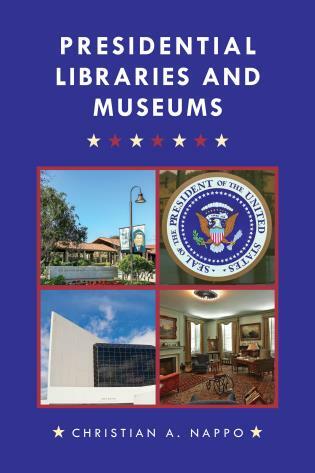 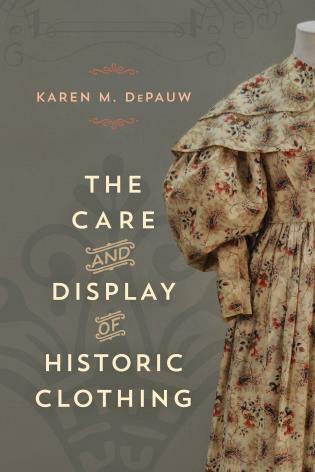 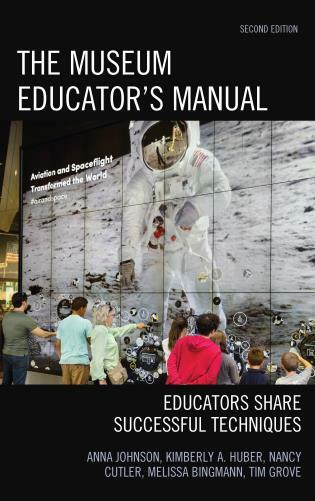 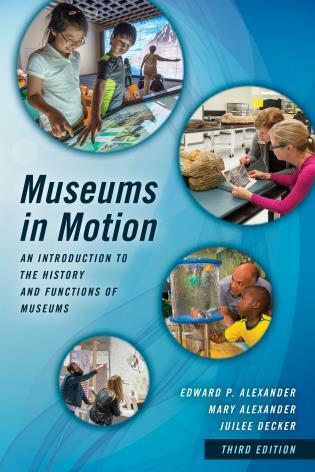 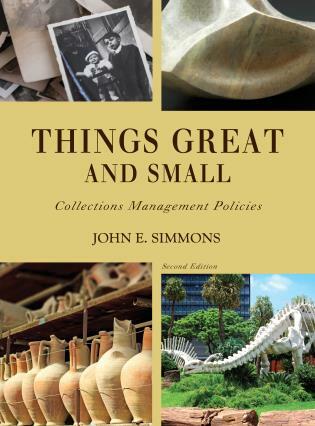 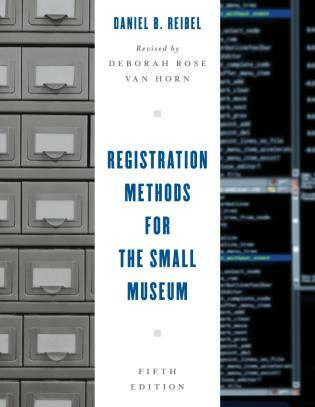 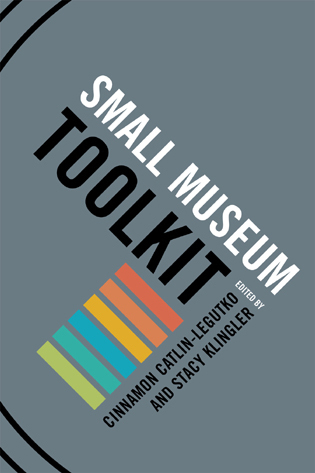 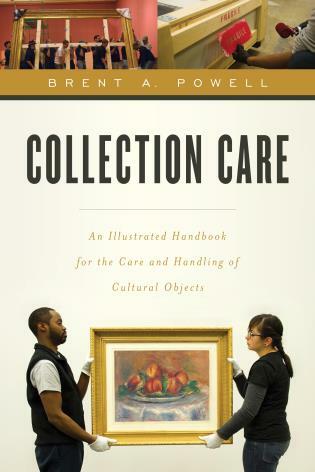 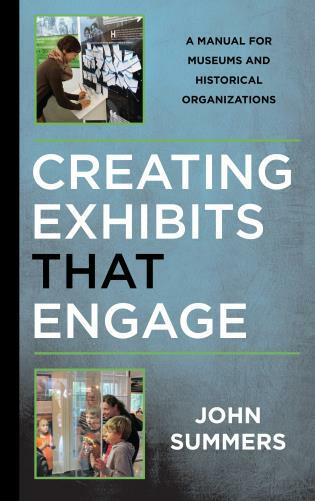 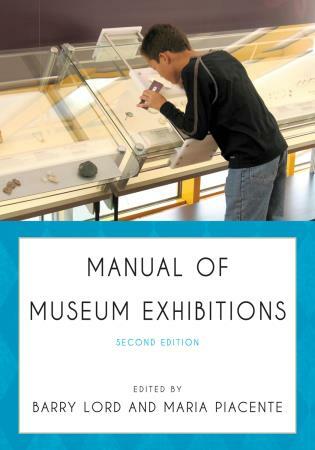 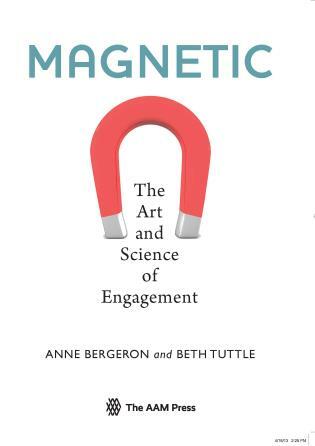 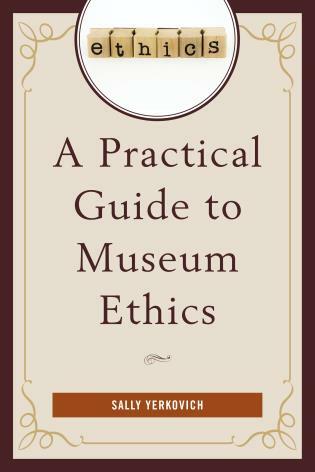 Readable, instructive and compelling, this book builds the case for museums as strong, society-minded networks that can deftly employ soft power to accelerate cultural change and empower citizens at home or around the world. 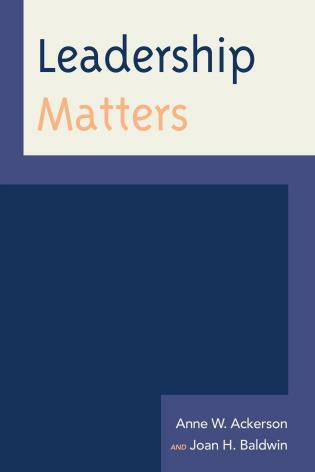 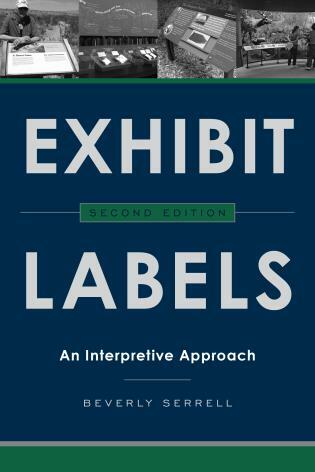 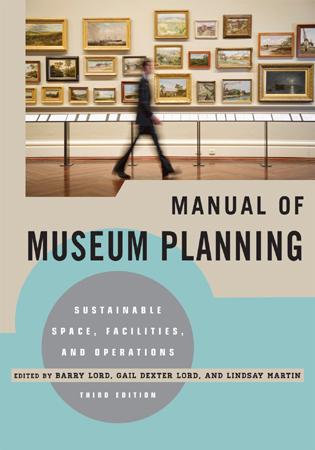 In this important and timely book, Gail Dexter Lord and Ngaire Blakenberg have brought together an innovative array of essays that not only answer the perennial question of why museums matter, but also suggest a blueprint for how museums can exercise more influence and be of greater value to their urban communities. 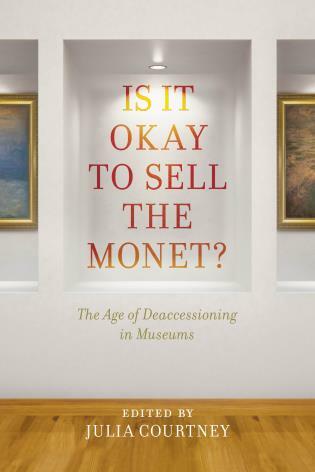 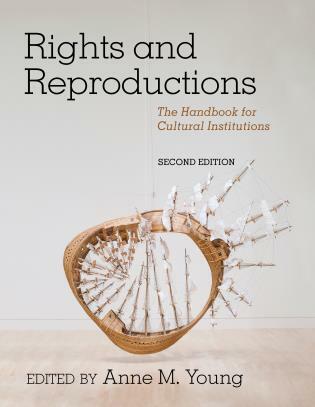 This is a must-read for those who care about culture, museums and the evolution of our communities in the 21st century. 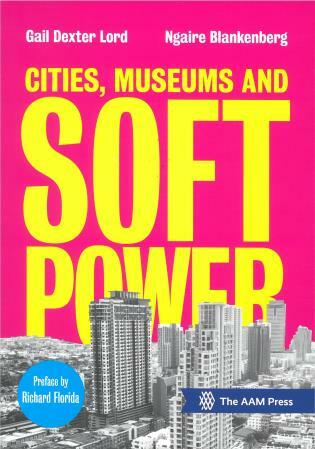 The authors build a compelling argument as they explore what's next for cities, museums, and soft power, framing the international conversation about the future in fresh and provocative ways. 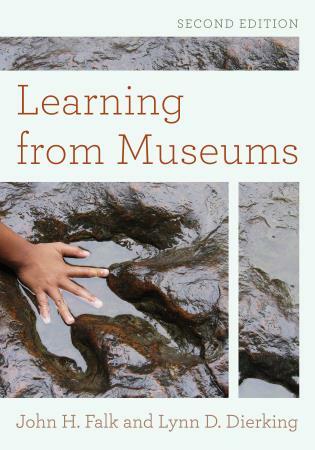 A fascinating book.